Are your clients getting bored of receiving the same content? It may be time to spice things up! Sending email blasts about fun and relevant holidays or observances is a refreshing way to keep your clients interested in your emails. There are many ways you can communicate different holidays and observances to your audience through emails and social media but sometimes adding a little creativity to your content can make all the difference. 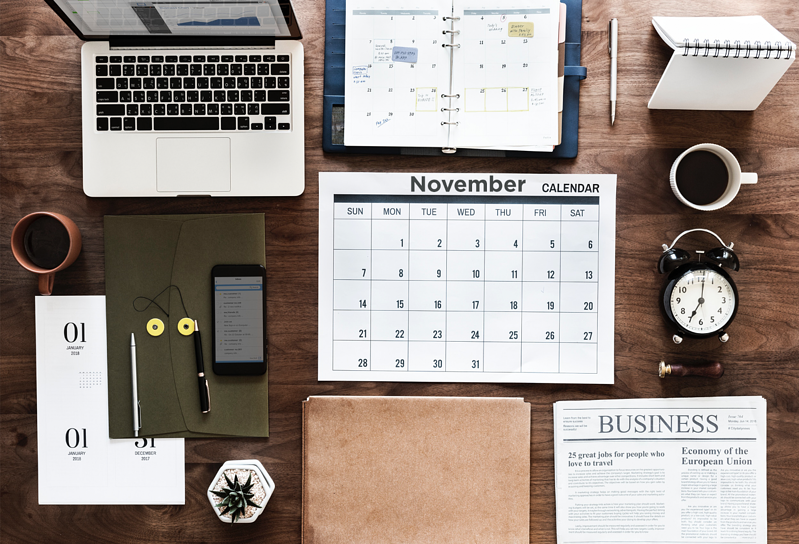 To help you start to plan your November digital marketing content, we have created a list of great ideas that will be sure to keep your audience’s attention. The best ways to groom your facial hair. A reminder to change your clocks. A funny list of things you can do with your additional hour. The best donuts around town. A poll on the best kind of donut. A list of healthy foods to bring for lunch. Information about locally grown food and farmer’s markets. A list of some of the craziest world records. Local world record breakers in your state. Your own record to beat created for your readers. A list of crazy scientific facts. A tribute to veterans in your local area. Information about local Veteran’s Day parades or memorial events. A list of simple ways to spread kindness. Inspiring stories about people who have done kind things for your community. Local charities to donate to and why. Local restaurants with great guac. The best places to hike near you. Information about local hiking clubs. Recognize women in your community who have found entrepreneurial success. Organization dedicated to women in business. Information on local food drives and other ways to help during the Holidays. The best Black Friday deals around your area. A map of your local mall that can be printed out. A list of the best small businesses near you. A coupon for a local small business. If you have a good relationship with specific companies, promote them! Your own Cyber Monday deals.